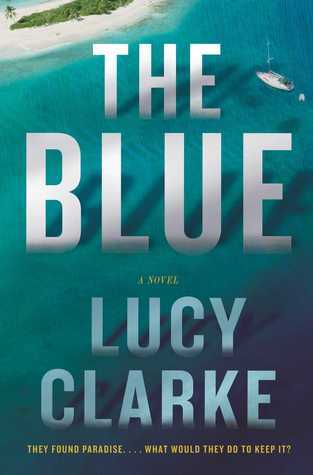 Today I'm featuring my current read, The Blue by Lucy Clarke, which I borrowed from the library . . .
A body floats, unseeing eyes fixed on the brooding sky. A pair of cotton shorts has darkened, pockets gulping with water. A shirt billows, then clings to the unmoving chest. The streak of blood across the right temple has washed away now, leaving the skin clear and graying. 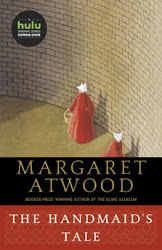 This book first caught my eye when I saw it on Greg's Book Haven. As summer comes to an end, reading this mystery set at sea is my attempt to hang on to the season. First Chapter ~ First Paragraph #119 was originally published by Catherine for bookclublibrarian.com. This post cannot be republished without attribution. Retweeting and sharing on Google+ encouraged.